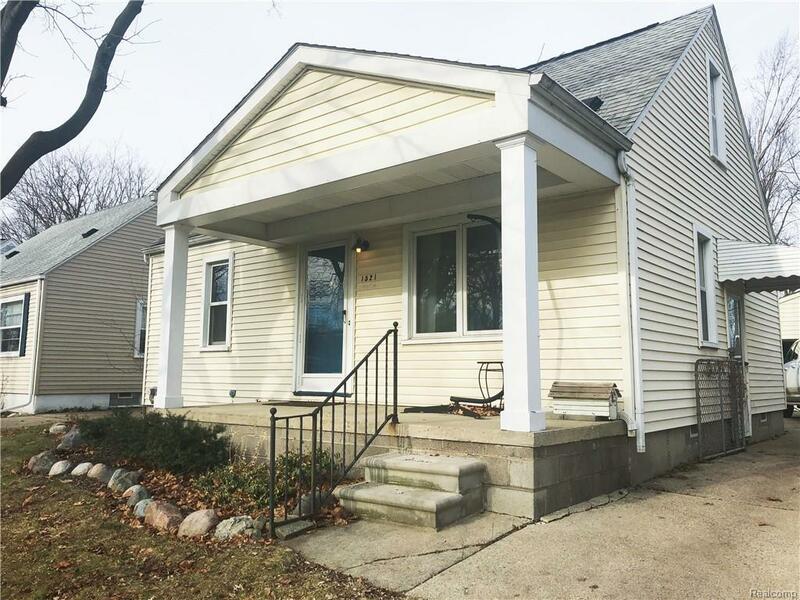 Nice Royal Oak bungalow with character and style in great location!. Nicely updated eat-in kitchen with corian counters and stainless steel appliances! Maple hardwood floors run through the first floor. Nice renovated bath with updated plumbing fixtures and vanity. The house has good size bedrooms. Private fenced in backyard and large 2 1/2 car garage. Great location! Close to Downtown Royal Oak and Birmingham. Shopping, restaurants and easy commuting! $35 application fee. 1 1/2 month's security deposit required. IDX provided courtesy of Realcomp II Ltd., via Realty Executives Stoney Creek and Realcomp, ©2019 Realcomp II Ltd. Shareholders.